Across the country, teachers report that there are more children with high learning needs and the resources and funding to help these children are over-stretched. Education professionals talk here about how they deliver the curriculum to children with learning needs. 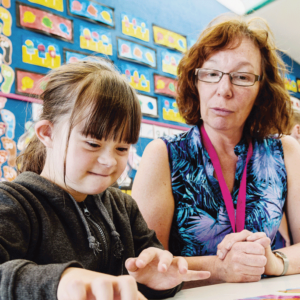 Learning support professional Ally Kemplen is in her twentieth year at Newton Central School in Auckland, known as an inclusive school, which attracts parents and their children with extra needs. Her passion and strength is working with children with high behavioural, social and emotional needs and children who have experienced trauma or neglect. This may involve Post Traumatic Stress Disorder or attachment disorder, or the child might not have a diagnosis. She says she has a simple method of approaching her work. First base, is understanding these children’s brains are different because of their experiences, they will behave differently, and it is not in order to annoy people. This is how they respond to these situations. Second base, is recognising that when a child is being unlovable that’s when they need the most love. Third base, is knowing they can’t express their needs but they’re telling you something. All behaviour is communication. She believes all children should be celebrated and not be seen in a deficit mode. It is important to reward and celebrate achievements, tiny as they may be. This comes from Kemplen’s own experience but she has completed the Positive Behaviour for Learning model. The Incredible Years programmes for parents and teachers now also have courses for teacher aides. This is a whole-school approach. Her work changes with needs within the school. 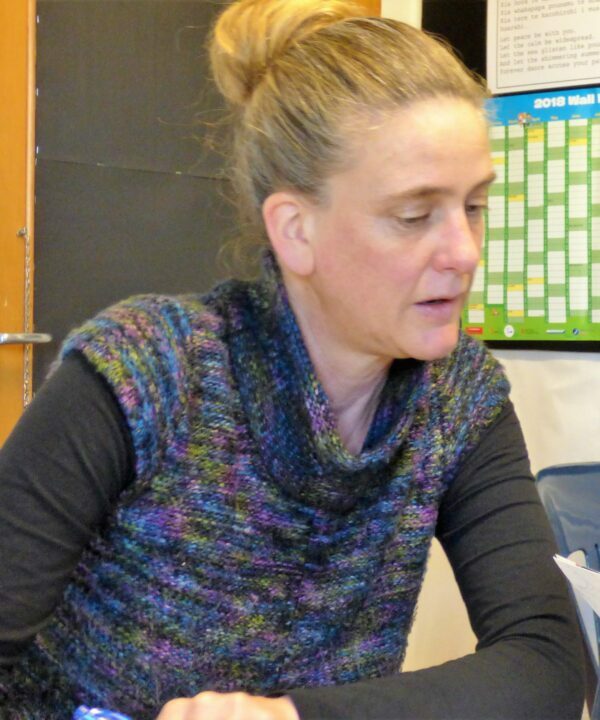 This year, Kemplen is working across three middle school classes with the priority on learning – her work involving literacy support, one-on-one classroom support, observation. She says she looks forward to schools post-National Standards. “I think as we come back into a New Zealand Curriculum world where teachers are given an element of trust, that children will continue to work together and will learn from each other more collaboratively which is something I think we do quite well at this school. I know people often comment on that. 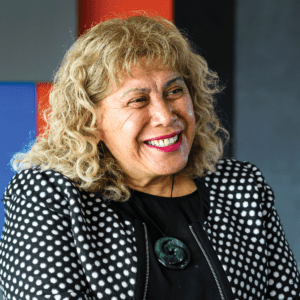 She points to a wealth of knowledge, research and teaching resources around inclusive education found easily on the Ministry of Education’s Te Kete Ipurangi (TKI) website. Kemplen also refers to strong British research, The Deployment and Impact of Support Staff which provides a ‘red, amber, green’ self-assessment tool – for ‘not-so-good’ practice, ‘ah-getting-there’ practice, and best practice, which can be used to find ideas for your school. 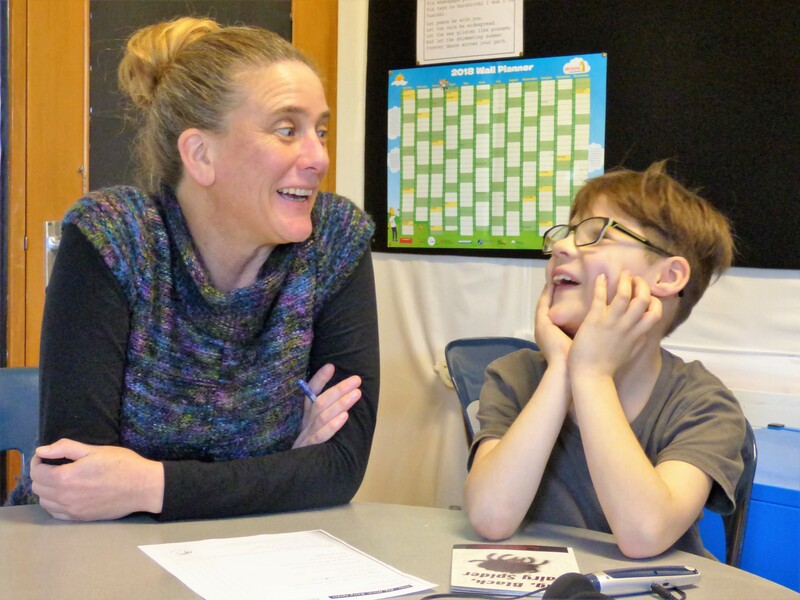 Newton Central School, she says, uses “the beautiful thing that is the New Zealand Curriculum” and key competencies for every student, particularly students who have individual educational plans. “That’s been the turnaround – whereas we used to have a learning goal and a social goal and an academic goal, we are now looking specifically at the key competencies. This approach can be understood by everyone who is involved with the child, including parents – for example, the child can get to the bathroom but they need some help with the door and they need some help with their trousers. “We want our kids to be able, especially the ones who have difficulty emotionally regulating, to eventually recognise when they are not okay and ask for help. So if we’re not doing that then we’re not being very good role models. 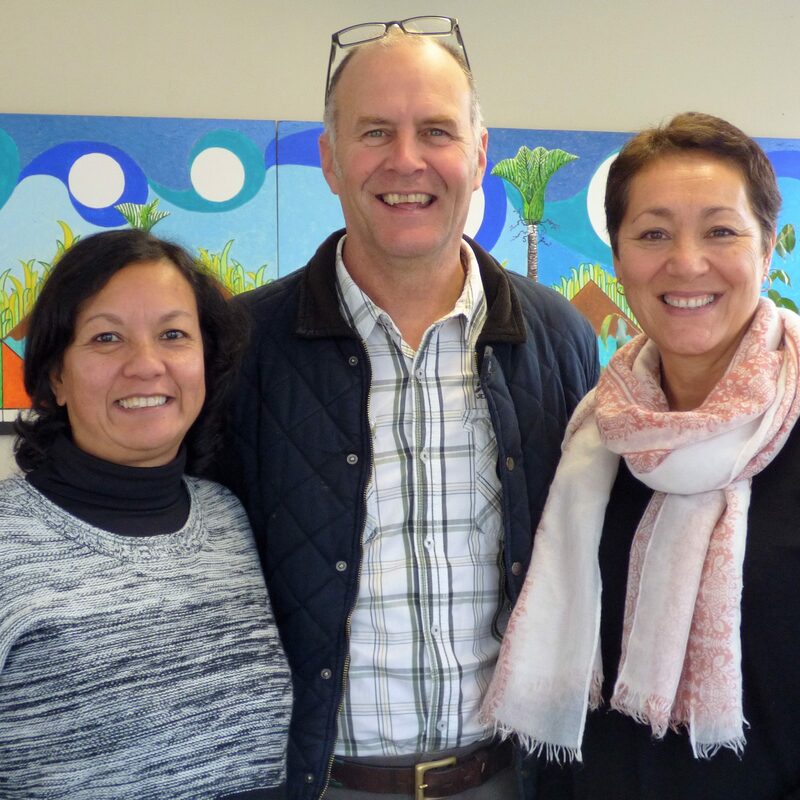 The culture of the school has to be in place first, says Donal McLean, president of the West Auckland Principals Association. At Fruitvale School where he is principal, culture encompass delivery of curriculum as well as extra-curricular activities. Sharing the discussion are deputy-principal and Special Education Needs Co-ordinator (SENCO) Hine Viskovich and teacher aide/learning support professional Heather Bodley who is the longest serving staff member with 30 years at Fruitvale School. The first two weeks of the year the whole school focuses on values and culture. Fruitvale’s culture is based on John Hattie’s principles of Visible Learning and Teaching – when teachers see learning through the eyes of students and help them become their own teachers. When they talk about how best to deliver the curriculum it means to all students. They do not talk of children with additional learning needs separately. In practice, what does that mean for children with extra learning and behaviour needs? And how can it be done well? Best practice, says McLean, comes down to managing culture and teaching support. It’s based on curriculum knowledge and behavioural management skills. It’s about collegiality and collaboration. Training is done by Viskovich who is the lead coach, by Resource Teacher of Learning and Behaviour or at outside training workshops. Among support staff, there are some specialist roles such as ESOL. Children with emotional-behavioural spectrum conditions need a learning support professional like Bodley in class. Well-being of staff is the school’s current focus – manage yourself first, put on your own life jacket before you help the kids into theirs. Well-being of staff is the school’s current focus – manage yourself first, put on your own life jacket before you help the kids into theirs. Best practice when teaching children with additional learning means working cohesively as a school. Teacher practice sits inside the culture and rests on collegiality between all staff. “It’s people supporting each other to do the best for the children. 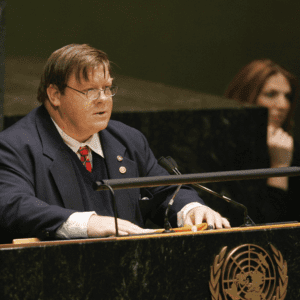 There’s a lot of pre-conditions to the child’s needs being met,” says McLean. Sometimes that involves outsiders coming in to get authentic feedback through anonymous surveys.